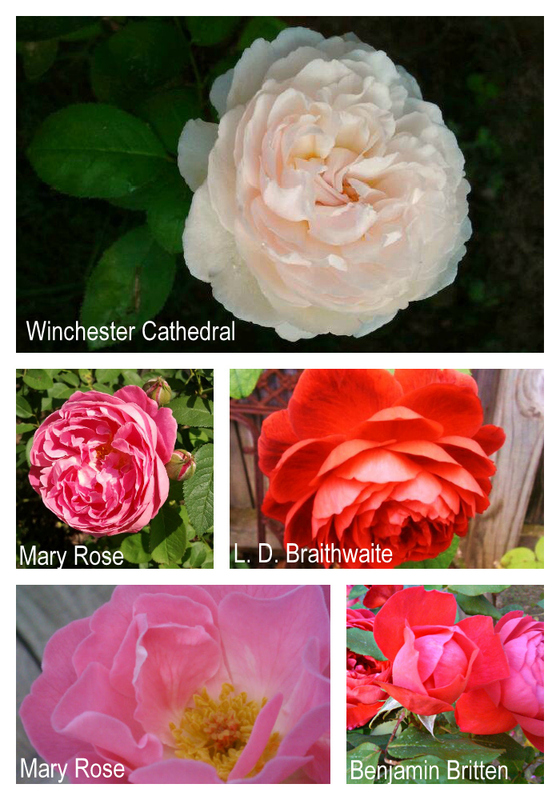 Since my rose garden began, I have had English Roses. The wonderful work of David Austin of Shropshire, England has won the hearts of many a gardener whose desire it is to have beautiful blooms and wonderful fragrance. I began my “Austin” collection with two shrubs of ‘Golden Celebration’ planted in the early spring of 2008. The event was logged in my garden journal and was blogged here. I now have a total of nine shrubs of David Austin Roses. All have performed very well in my Alabama rose garden and have provided us with many hours of enjoyment. 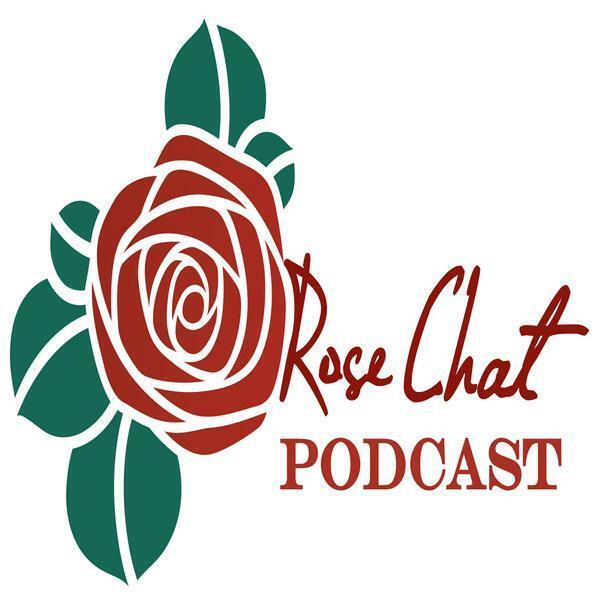 It will be my great joy this Saturday to welcome the Chief Rosarian for David Austin roses to Rose Chat Radio to talk about the introduction of six new David Austin roses for 2013. Michael Marriott is an expert on growing and caring for English roses and he’ll also provide tips for growing these beautiful roses in your garden. If you have a question you would like me to ask our guest, you can leave a comment here or call into the live broadcast at (347) 677-1870 on Saturday 11/3/2012 at 9:30 CST. The show streams live over the internet and is available on-demand afterward and can also be downloaded via iTunes. I hope you’ll join us! 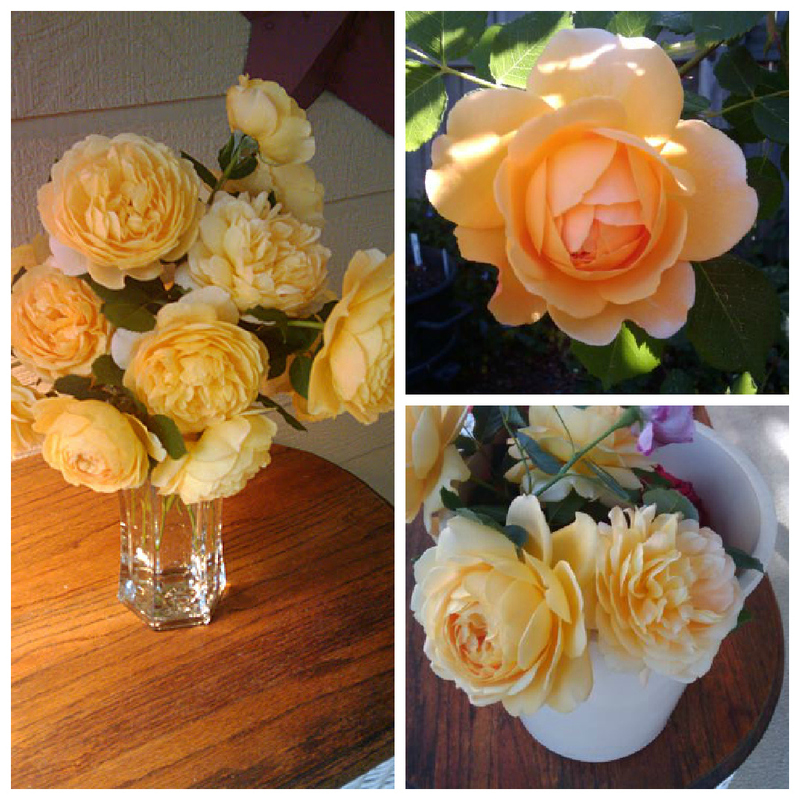 This entry was posted in #roses, Alabama, Belle Story, Benjamin Britten, Golden Celebration - David Austin English Rose, L.D. Braithwaite, Mary Rose, Rose Chat Radio, Winchester Cathedral and tagged beautiful blooms, BlogTalkRadio, bloom, Cottage Garden, Country gardens, David Austin, David Austin roses, davidaustinroses, England, English country garden, English Roses, Exclusive Interview, exquisite blooms, Golden Celebration, internet raio, Michael Marriott, nature, plants, podcast, repeat bloom, Romantic Gardens, rosarian, rose, rose chat, rose chat radio, Shropshire, shropshire england, town & country, UK Roses. Bookmark the permalink. 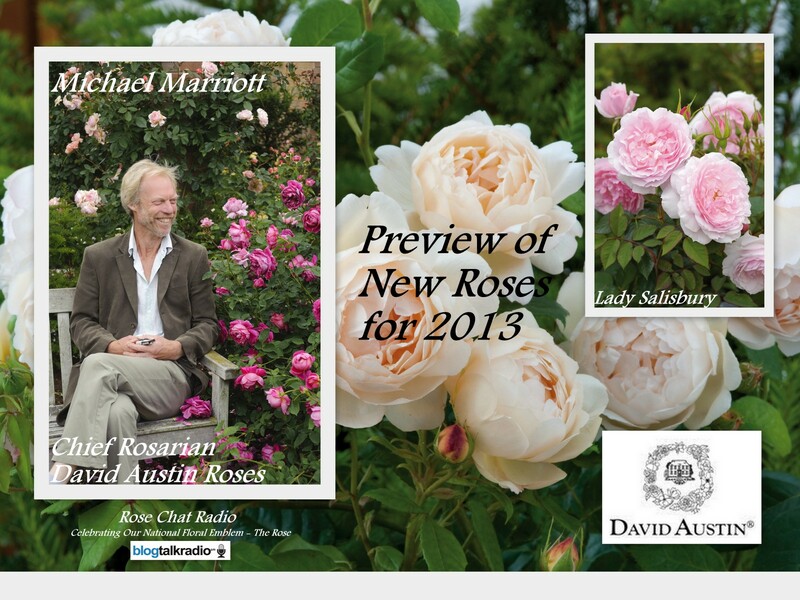 11 Responses to If You Love David Austin Roses….. Thank you. They are a joy to have in the garden. Beautiful photos! I planted Tess of the D’urbervilles this year and love it, as well as all the other David Austin roses! Tess of the D’urbervilles is an awesome rose! I am a great admirer of David Austin roses but I am in Tulsa and have been told that they will not tolerate the dry heat of our summers. Are there some varieties that will tolerate our weather? I hope you were able to join us this morning. We asked Mr. Marriott your question and he suggested the following varieties for your climate: Darcy Bussell, Moleniux, Dark Lady & Jubilee Celebration. Great question. Lovely lovely roses. I have a golden celebration here – a tad miserable if I may say so. Sigh – I just can’t grow roses well. Only the Westerland truly thrived here.